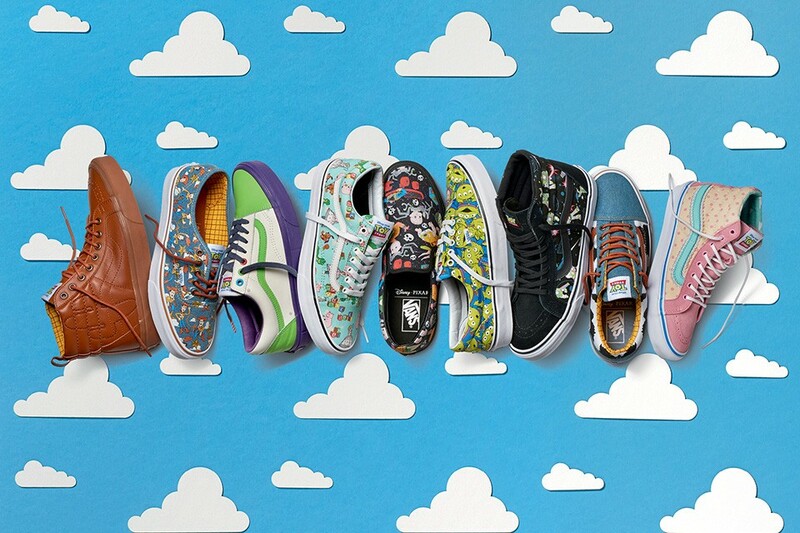 Vans x Toy Story. We never knew there would be a day when these two words would join forces to come up with some nifty products. But here we are. 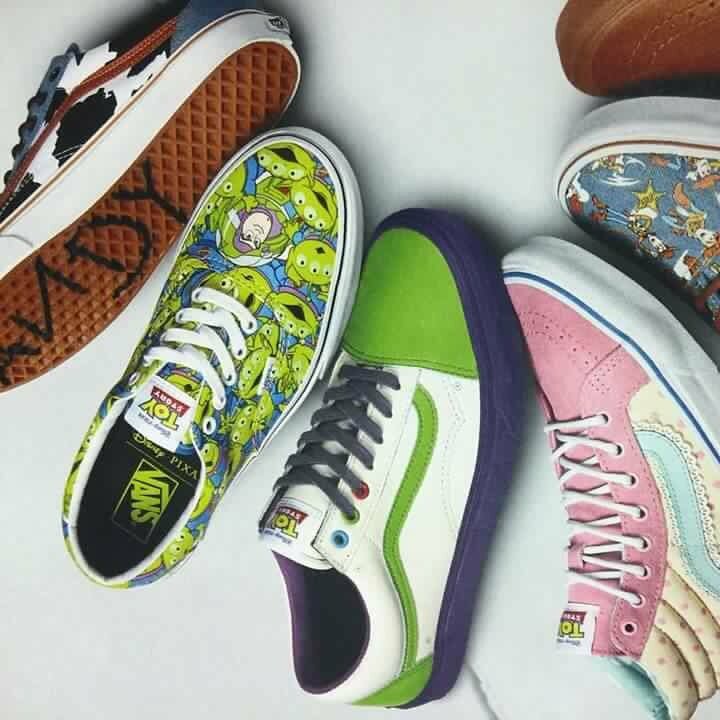 Following a leaked image that was released a few days before the intended date Vans has pretty much confirmed that there will be Toy Story themed products coming out soon..
three footwear choices follow heavily on the aesthetics of Woody including one pair of “Authentic”, the “Old Skool” and the “Sk8-Hi Reissue PT”. 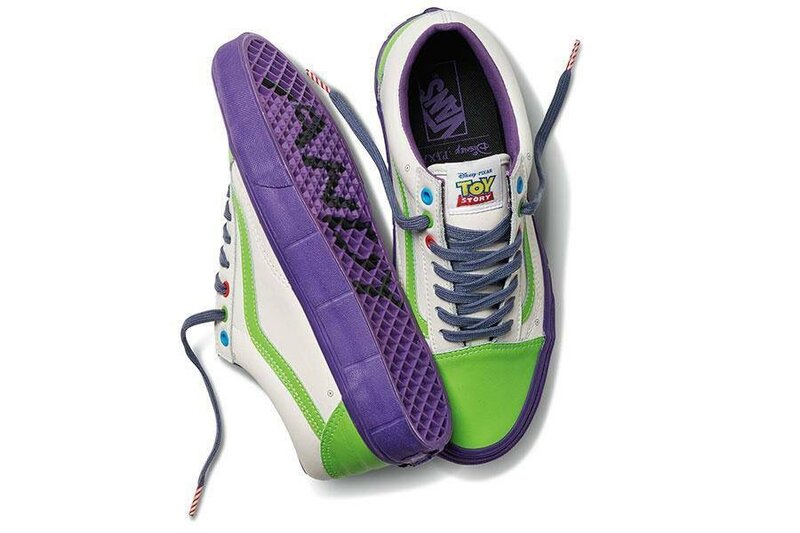 Buzz Lightyear will also come with both Sk8-Hi Reissue and Old Skool. Even minor characters, who are just as beloved, get their chance to shine across backpacks, caps, and a few more sneaker options. The collection is rounded off with some of Andy’s favorite toys appearing on Slip-Ons for kids and toddlers. The Vans x Toy Story is slated for release in Europe starting November 29 while fans from other parts of the globe can pre-order via Vans.com/ToyStory.